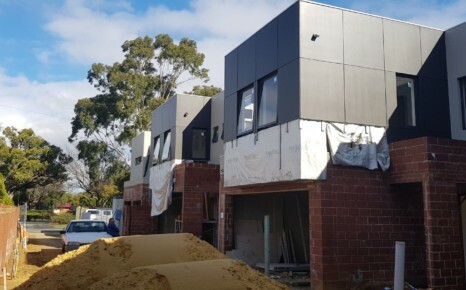 Manning is one of WA’s up and coming suburbs and Celsius Developments secured the ideal location for a small lot development of only 5 properties. 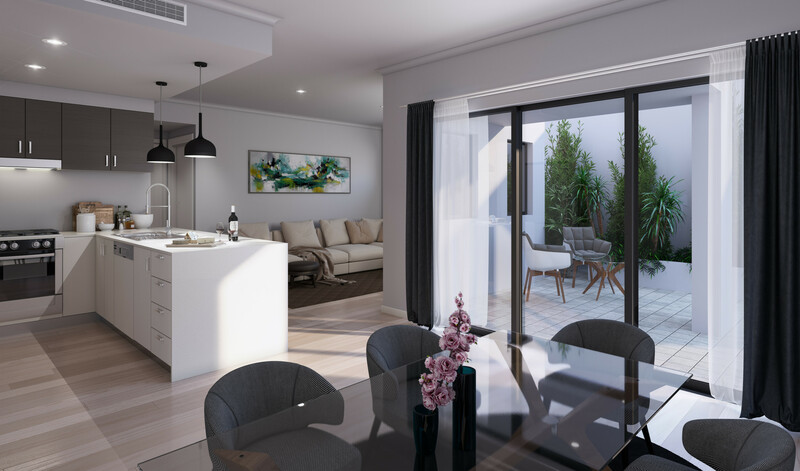 4 Downey Drive is perfectly positioned near Waterford Plaza, Curtin University, the iconic Raffles Hotel and the Swan River lifestyle. 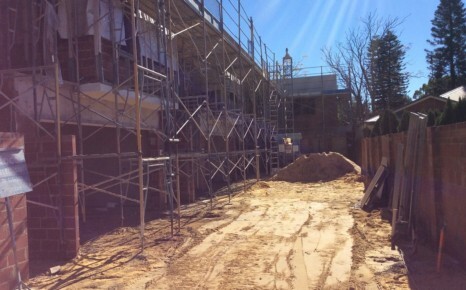 The Project consisted of only five properties with three townhouses and two apartments. 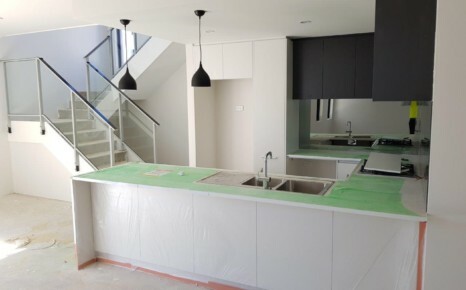 Two of the townhouses are a 3 bed, 2 bath configuration and one townhouse is 4 bed, 2 bath layout. 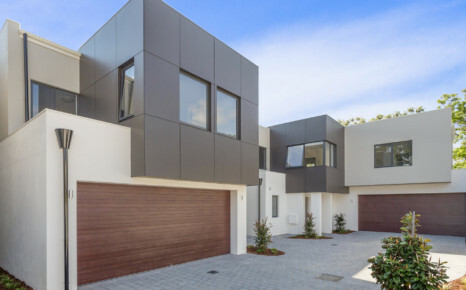 All townhouses have a secure, double garage. 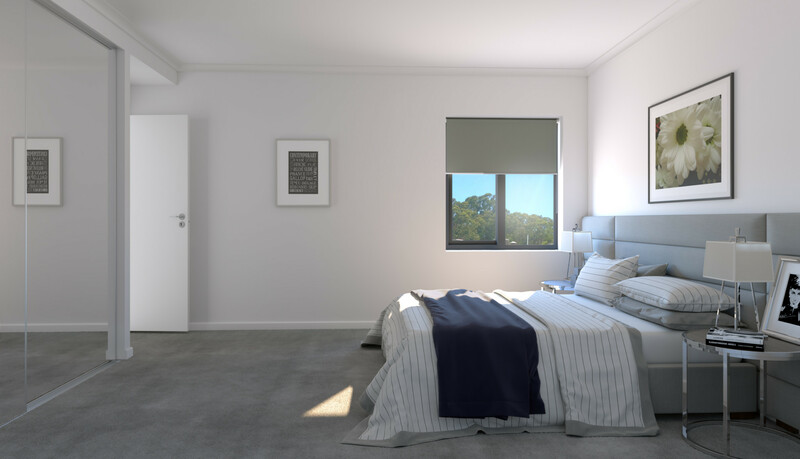 The apartment offering has an option of one, 1 bed, 1 bath layout and one, 2 bed, 2 bath layout. 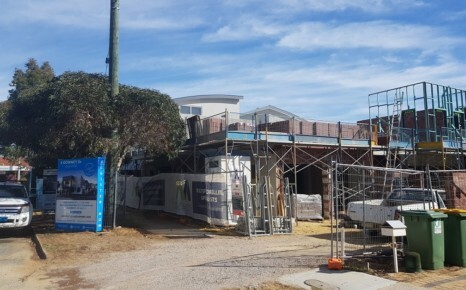 Having appointed Ventura ID on a second small lot development in 2018, Celsius Developments was pleased to work with an experienced builder with a well-established reputation within the Perth building industry. 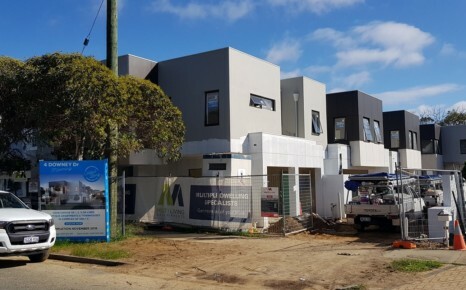 The external design and internal fixtures & fittings were carefully selected by Ventura’s in-house design team to deliver a modern and contemporary design to the Perth property market. 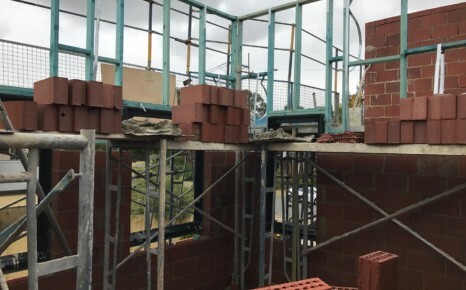 Estimated timetable for the project was approximately 18 months from design, construction and settlement of the properties. 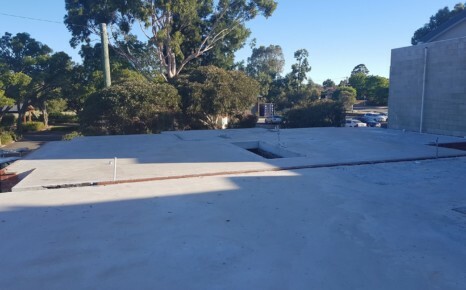 The builders completed the project on schedule and it was completed in November 2018. 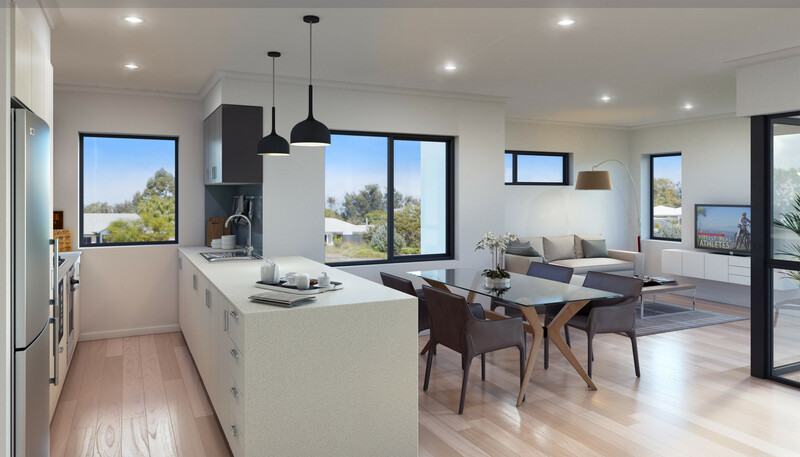 For more information about this development or to find out how we can assist with your next development, call the Celsius Developments – Project Management team on (08) 6144 0700. 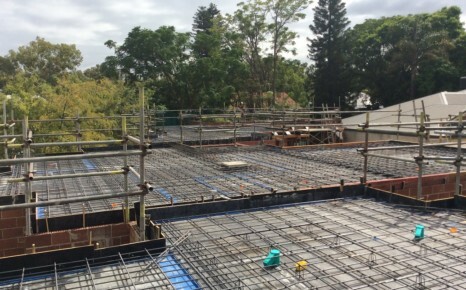 Celsius Developments can look after all aspects of project development, property sales and marketing. Call us today! Let's connect you to property.